For Poison Ivy, first wash the affected area with Jewelweed Soap using cool water. Let the soap suds stay on the area for a minute or two, then pat dry. Then apply Jewelweed Salve to continue to draw out the oils from the poison ivy. 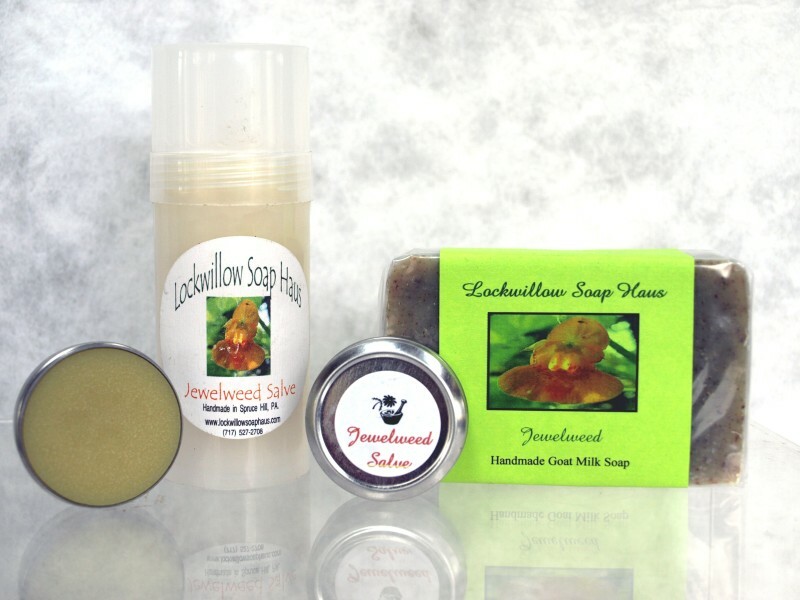 Jewelweed salve is also good for bruises, rashes, and fungal infections such as athlete's foot and ring worm.